Presenting shopping cart icon cart filled with items. 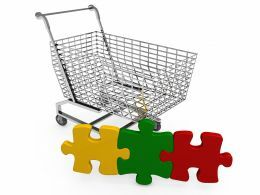 This is a shopping cart icon cart filled with items. This is a four stage process. The stages in this process are shopping cart icon, shopping icon, buying icon. 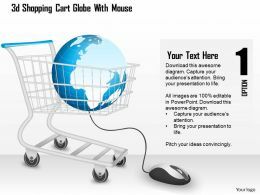 Presenting retail store shopping cart powerpoint show. 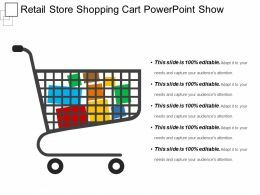 This is a retail store shopping cart powerpoint show. This is a one stage process. The stages in this process are retail store, shopping, supermarket. 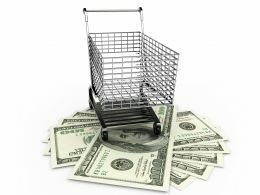 Presenting purchase icon cart with dollar sign. 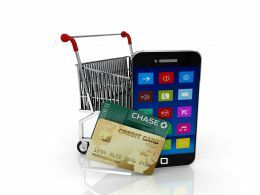 This is a purchase icon cart with dollar sign. This is a three stage process. The stages in this process are purchase, procurement, buy. Presenting this set of slides with name - House Supplier Cart Icon. This is a one stage process. The stages in this process are Vendor Icon, Supplier Icon, Retailer Icon. Presenting this set of slides with name - Supplier Cart Icon. This is a one stage process. The stages in this process are Vendor Icon, Supplier Icon, Retailer Icon. Presenting this set of slides with name - Supplier Cart Layout. This is a seven stage process. The stages in this process are Vendor Icon, Supplier Icon, Retailer Icon. 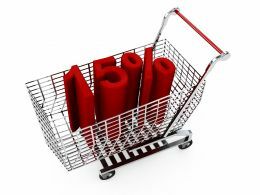 Presenting purchase icon with cart. 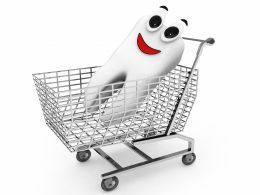 This is a purchase icon with cart. This is a one stage process. The stages in this process are purchase, procurement, buy. 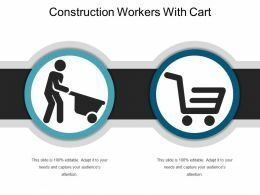 Presenting construction workers with cart. This is a construction workers with cart. This is a two stage process. The stages in this process are construction workers, construction labor, construction employee. Presenting shopping cart icon having gift item inside cart. This is a shopping cart icon having gift item inside cart. This is a four stage process. The stages in this process are shopping cart icon, shopping icon, buying icon. 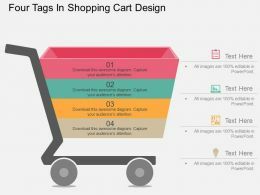 Presenting shopping cart icon cart frame with green tick mark. 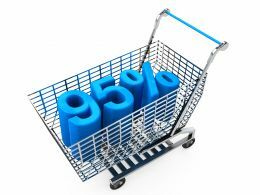 This is a shopping cart icon cart frame with green tick mark. This is a four stage process. The stages in this process are shopping cart icon, shopping icon, buying icon. 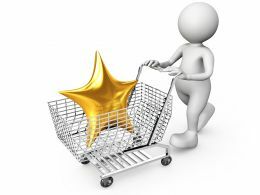 Presenting shopping cart icon person standing with cart in hand. 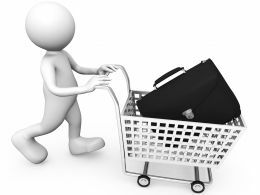 This is a shopping cart icon person standing with cart in hand. This is a four stage process. The stages in this process are shopping cart icon, shopping icon, buying icon. 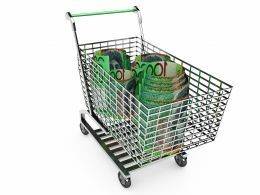 Presenting purchase icon cart carrying boxes. 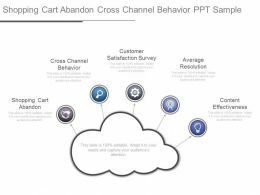 This is a purchase icon cart carrying boxes. This is a one stage process. The stages in this process are purchase, procurement, buy. Presenting purchase icon cart template 1. 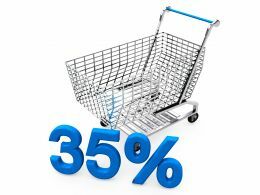 This is a purchase icon cart template 1. This is a six stage process. The stages in this process are purchase, procurement, buy. 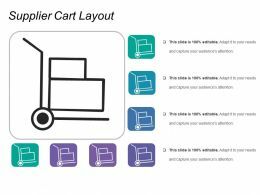 Presenting this set of slides with name - Man Pushing Supplier Cart Icon. This is a two stage process. 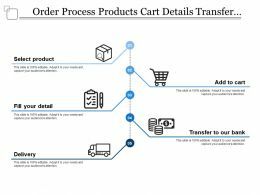 The stages in this process are Vendor Icon, Supplier Icon, Retailer Icon. Presenting this set of slides with name - Supplier Man With Cart Icon. This is a two stage process. The stages in this process are Vendor Icon, Supplier Icon, Retailer Icon. Presenting shopping cart icon website showing product details. This is a shopping cart icon website showing product details. This is a five stage process. The stages in this process are shopping cart icon, shopping icon, buying icon. 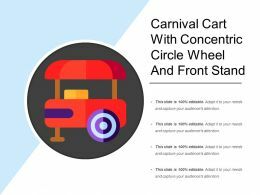 Presenting shopping cart icon with cog wheel inside. 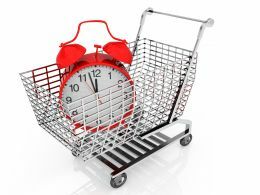 This is a shopping cart icon with cog wheel inside. This is a four stage process. The stages in this process are shopping cart icon, shopping icon, buying icon. Presenting shopping cart icon with music album. This is a shopping cart icon with music album. This is a six stage process. The stages in this process are shopping cart icon, shopping icon, buying icon. 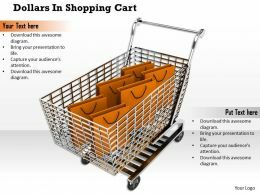 Presenting customer shopping cart icon powerpoint shapes. 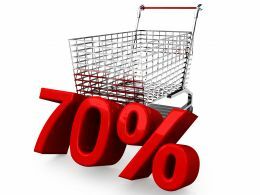 This is a customer shopping cart icon powerpoint shapes. This is a one stage process. The stages in this process are customer icon, consumer icon, client icon, user icon. 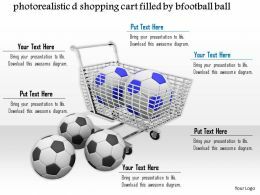 Presenting purchase icon cart with 5 text boxes. This is a purchase icon cart with 5 text boxes. This is a one stage process. The stages in this process are purchase, procurement, buy. 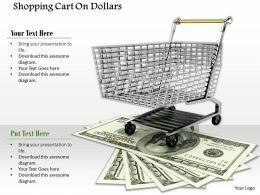 Presenting purchase icon cart with boxes template 1. 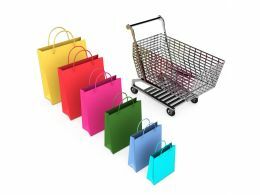 This is a purchase icon cart with boxes template 1. This is a two stage process. The stages in this process are purchase, procurement, buy. 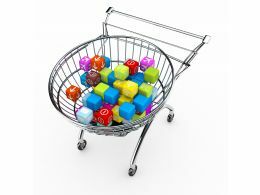 Presenting this set of slides with name - Cross Selling With Shopping Cart Icon. This is a one stage process. The stages in this process are Cross Selling, Selling Techniques, Sales. 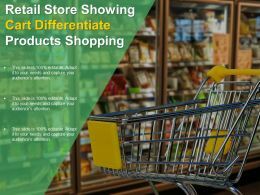 Presenting this set of slides with name - Retail Store Showing Cart Differentiate Products Shopping. This is a one stage process. The stages in this process are Retail Store, Super Market, Shopping. 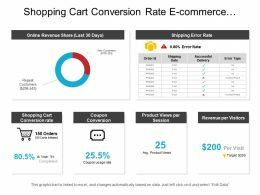 Presenting this set of slides with name - Shopping Cart Conversion Rate E Commerce Dashboard. This is a six stage process. The stages in this process are Mercantilism, Commercialism, Ecommerce. Presenting this set of slides with name - Harvest Farmer With Cart And Hoe Icon. This is a two stage process. The stages in this process are Yield, Crop, Harvest. Presenting this set of slides with name - Harvest Farmer With Cart And Pitchfork Icon. This is a one stage process. The stages in this process are Yield, Crop, Harvest. Presenting this set of slides with name - Vendor Cart With Wheels Inside Circular Badge. This is a one stage process. The stages in this process are Vendor, Procurement Sourcing. 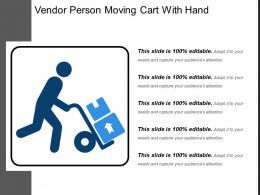 Presenting this set of slides with name - Vendor Person Moving Cart With Hand. This is a one stage process. The stages in this process are Vendor, Procurement Sourcing. 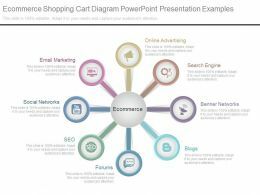 Presenting this set of slides with name - B2c Icon With Online Shopping And Cart. This is a four stage process. The stages in this process are B2C,Business To Customer,Product And Service Selling. Presenting shopping cart icon on computer screen with arrow. 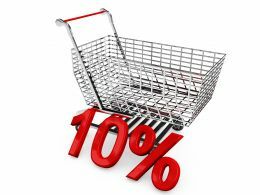 This is a shopping cart icon on computer screen with arrow. This is a four stage process. The stages in this process are shopping cart icon, shopping icon, buying icon. 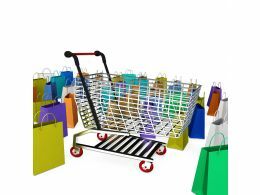 Presenting shopping cart icon yellow with white horizontal lines. 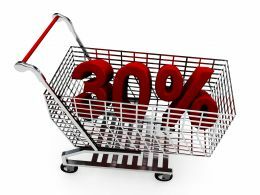 This is a shopping cart icon yellow with white horizontal lines. This is a four stage process. The stages in this process are shopping cart icon, shopping icon, buying icon. Presenting blue push button icon with cart and yellow background. This is a blue push button icon with cart and yellow background. This is a four stage process. The stages in this process are push button, switch button, press button. Presenting animal science cattle milk cart and cow silhouette. 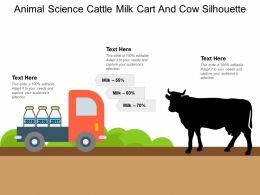 This is a animal science cattle milk cart and cow silhouette. This is a three stage process. The stages in this process are biology of animals, animal science, farm animals management. 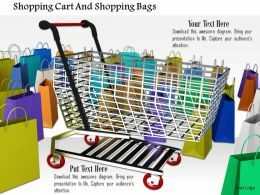 Presenting purchase icon cart carrying boxes with 5 text boxes. 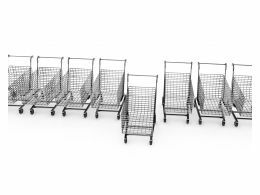 This is a purchase icon cart carrying boxes with 5 text boxes. This is a one stage process. The stages in this process are purchase, procurement, buy. 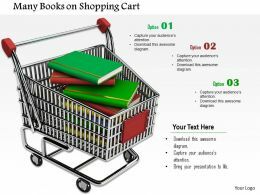 Presenting purchase icon cart with boxes and text boxes. 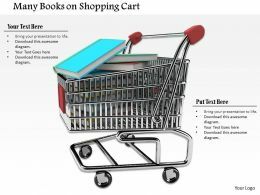 This is a purchase icon cart with boxes and text boxes. This is a one stage process. The stages in this process are purchase, procurement, buy. 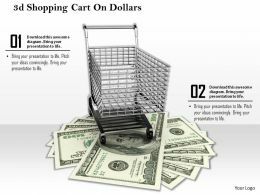 Presenting purchase icon cart with dollar sign with 5 text boxes. 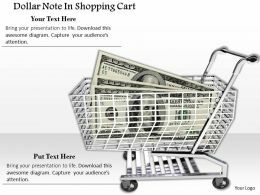 This is a purchase icon cart with dollar sign with 5 text boxes. This is a three stage process. The stages in this process are purchase, procurement, buy. 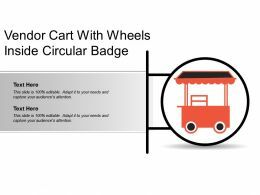 Presenting purchase icon cart with wheels and 5 text boxes. 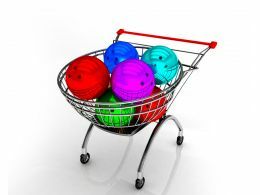 This is a purchase icon cart with wheels and 5 text boxes. This is a one stage process. The stages in this process are purchase, procurement, buy. Presenting shopping cart icon on computer screen with store roof. 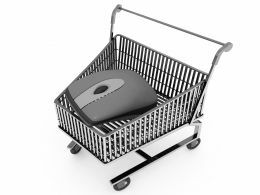 This is a shopping cart icon on computer screen with store roof. This is a four stage process. The stages in this process are shopping cart icon, shopping icon, buying icon. 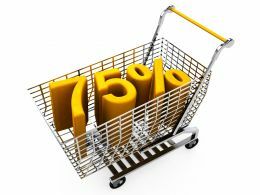 Presenting consumer insights showing shopping cart dollar gift and sale tag. 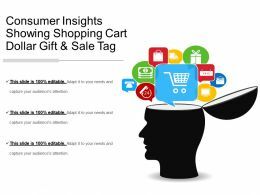 This is a consumer insights showing shopping cart dollar gift and sale tag. This is a ten stage process. The stages in this process are consumer insights, customer insights, client insights.